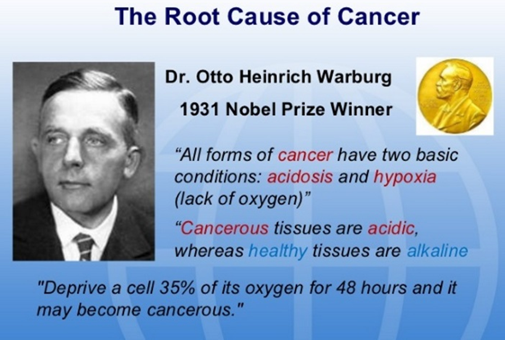 Why does cancer have an acidic microenvironment? 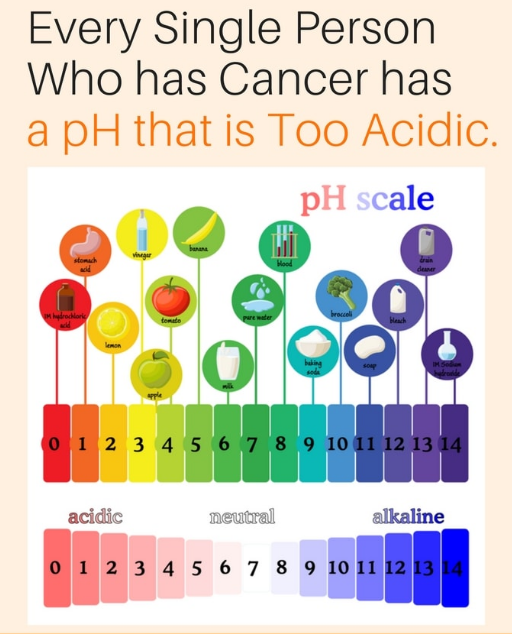 Cancer shows lowered pH, what does this indicate and why cancer cell prefer to do this? Is anything relevant or edge that it can get after making the acidic micro-environment? So we know that increased acid production from upregulation of glycolysis results in microenvironmental acidosis which facilitates invasion, and which happens because increased acid production leads to significant decreases in local extracellular pH, and prolonged exposure of normal cells to an acidic microenvironment results in either or both necrosis or apoptosis, through p53-dependent and caspase-3-dependent mechanisms [2,3], and there is evidence that diffusion of acid from the tumor into peritumoral normal tissue provides a specific mechanism promoting tumor invasion . 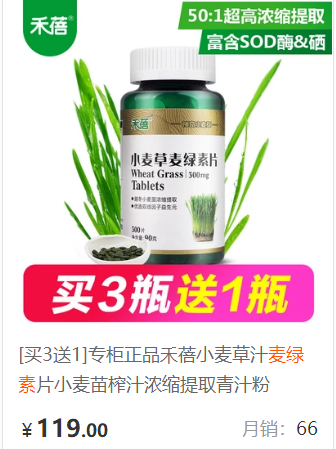 Thus, normal cells, by virtue of lacking a mechanism to adapt to extracellular acidosis (like p53 mutation) cannot survive under such conditions of microenvironmental acidosis, whereas tumor populations continue to proliferate. But more importantly, recent evidence from Matteo Bellone and colleagues  has shown that acidity per se represents a mechanism of immune escape, and that this mechanism of immune escape via the acidification of the tumor microenvironment can be overcome by drugs targeting pH-regulatory pathways, like PPIs (such as esomeprazole (Nexium) which was used in the study), which can increase the clinical potential of T cell-based cancer immunotherapy. This is an exciting new area of therapeutic targeting: to target microenvironmental acidosis, which as shown above encourages tumor invasion and malignant transformation, by use of anti-secretory proton pump inhibitors (PPIs), in order to reduce or reverse acidification of the microenvironment and thus pro-tumorigenic and carcinogenic processes. And we now finally have human clinical data in confirmation of this approach: researchers at the Shanghai Cancer Center in China and at the National Institute of Health in Roma, Italy have presented results at the SABCS 2012 Conference of a randomized trial  investigating whether the efficacy of chemotherapy could be improved with the addition of high-dose proton pump inhibitor (PPI) therapy, in the form of esomeprazole (Nexium), in metastatic breast cancer patients. and even more dramatically, in those metastatic breast cancer patients who had the most aggressive and prognostically unfavorable breast cancer subtype, namely triple negative breast cancer (TNBC), PFS was improved by almost three-fold over patients not on PPI therapy. 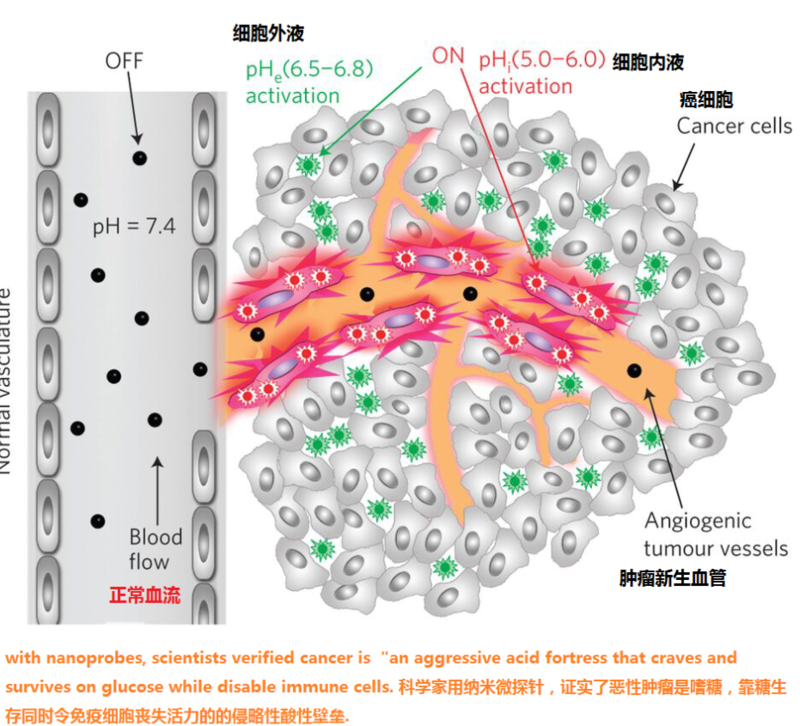 These are breakthrough findings, and if further confirmed in Phase III trial results, represent both (1) a unique non-toxic intervention that can improved survival outcome in metastatic disease, and (2) significant confirmation of the cancer metabolism hypothesis, and in particular of the potential of microenvironmental acidosis to serve as a therapeutic target in advanced cancer, as per also several recent reviews [7,8]. [Note: I expect further confirmations to appear at the forthcoming SABCS 2013 Conference]. A search of the PUBMED, Cochrane Library / Cochrane Register of Controlled Trials, MEDLINE, EMBASE, AMED (Allied and Complimentary Medicine Database), CINAHL (Cumulative Index to Nursing and Allied Health Literature), PsycINFO, ISI Web of Science (WoS), BIOSIS, LILACS (Latin American and Caribbean Health Sciences Literature), ASSIA (Applied Social Sciences Index and Abstracts), SCEH (NHS Evidence Specialist Collection for Ethnicity and Health) and SCIRUS databases was conducted without language or date restrictions, and updated again current as of date of publication, with systematic reviews and meta-analyses extracted separately. Search was expanded in parallel to include just-in-time (JIT) medical feed sources as returned from Terkko (provided by the National Library of Health Sciences - Terkko at the University of Helsinki). A further "broad-spectrum" science search using SCIRUS (410+ million entry database) was then deployed for resources not otherwise included. Unpublished studies were located via contextual search, and relevant dissertations were located via NTLTD (Networked Digital Library of Theses and Dissertations) and OpenThesis. Sources in languages foreign to this reviewer were translated by language translation software. 1. Gatenby RA, Gillies RJ Why do cancers have high aerobic glycolysis? Nat Rev Cancer 2004; 4(11):891-9. 2. Park, H. J., Lyons, J. C., Ohtsubo, T. & Song, C. W. Acidic environment causes apoptosis by increasing caspase activity. Br. J. Cancer 1999; 80, 1892�C1897. 3. Williams, A. C., Collard, T. J. & Paraskeva, C. An acidic environment leads to p53 dependent induction of apoptosis in human adenoma and carcinoma cell lines: implications for clonal selection during colorectal carcinogenesis. Oncogene 1999; 18, 3199�C3204. 4. Gatenby, R. A. & Gawlinski, E. T. A reaction-diffusion model of cancer invasion. Cancer Res. 1996; 56, 5745�C5753. 5. Bellone M, Calcinotto A, Filipazzi P, De Milito A, Fais S, Rivoltini L. The acidity of the tumor microenvironment is a mechanism of immune escape that can be overcome by proton pump inhibitors. OncoImmunology 2012; 2:e22058. 6. Hu X, Wang B, Sun S, et al. Intermittent High Dose Proton Pump Inhibitor Improves Progression Free Survival as Compared to Standard Chemotherapy in the First Line Treatment of Patients with Metastatic Breast Cancer. Abstracts: Thirty-Fifth Annual CTRC-AACR San Antonio Breast Cancer Symposium-- Dec 4-8, 2012; San Antonio, TX. Cancer Res December 15, 2012; 72(24 Supplement): P6-11-01. 7. De Milito A, Marino ML, Fais S. A rationale for the use of proton pump inhibitors as antineoplastic agents. Curr Pharm Des 2012; 18(10):1395-406. 8. Ivanov AA, Khuri FR, Fu H. Targeting protein-protein interactions as an anticancer strategy. Trends Pharmacol Sci 2013; 34(7):393-400.